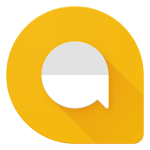 Stickers is the New Revolution in Messaging to Show Your Emotions in The Images, But we Can Use only pre-defined installed in apps but today we will guide how you can create stickers of own image and add on Whatsapp to send in one click. 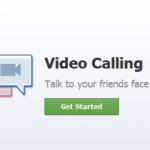 This is Free and Safe method, We will not use any mod Application and works on Both Rooted and non-rooted Method. In our Previous Post , We Shared how to Send Stickers on Whatsapp because Whatsapp Own Not Currently Released Sticker Version But you can add Stickers Using Other Apps on it. Once you added , It will Show With your Emojis then You can Select and Send. Actually That Apps Add more Fun to the Emojis Folder so When You Restarts You Get More. 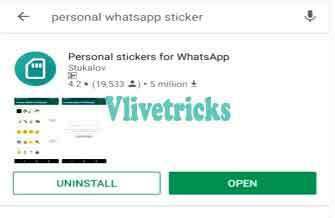 There is No any hack or Trick is Using this Whole Methods to Add Stickers on Whatsapp so Any Tension of your Data Stolen and Ban of your account. 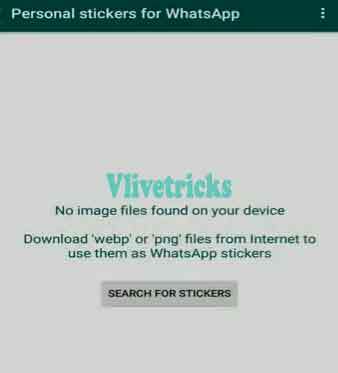 This is the Only Safest and Secure Method to Create Stickers on Whatsapp so Don’t Believe on other Apps Which Can Stole and hack your Account. 1 What is Stickers ? 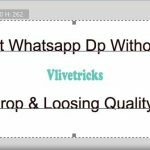 1.1 How to Create Stickers for Whatsapp ? 1.2 How to Add Stickers on Whatsapp ? 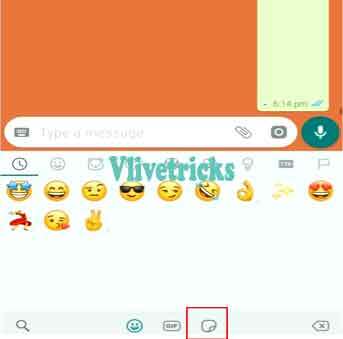 1.3 How to Send Stickers on Whatsapp ? Stickers is the Images to Show your Emotions , Moods , Happiness , Sadness and Much more in a Cool way. To Send Stickers , You Don’t Need to Upload Everytime Just add once and enjoy Until you Delete Whatsapp from Your Storage. Not every type of Stickers is Comes in Pre-Installed so Here are the Steps by Which you can Create Stickers of your Own Image or Photo on Whatsapp. How to Create Stickers for Whatsapp ? Actually Whatsapp Will not Accept your Direct Images for Stickers So For Acceptance we Need to Remove its background and Save in .png Extension. 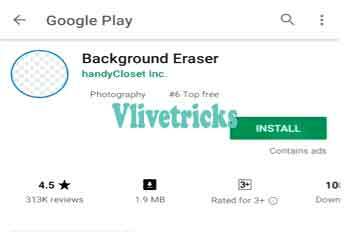 Background Eraser tool is the Great and easiest way to Remove Background with Automatic Features on Android so in this Method we Will use it. Select Your Image Which you Wants to add as Stickers on Whatsapp. That’s it ! You created Sticker for Whatsapp, Repeat the Steps to Create More. You can Also Use other Apps Like Picsart or Online Sites line Pngtree to Remove Background and Save in Png Extension. Now its Time to Add that Stickers to your Official Whatsapp App, So you can Directly Select and Send to your Loved ones. Adding of Stickers is More Easy as compare than to Create, here you can Select Multiple Images at a time and Add in Whatsapp. You Successfully Added your Own Image Sticker on Whatsapp. 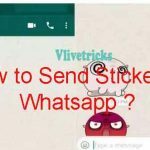 How to Send Stickers on Whatsapp ? So guys I Hope you Successfully Learned to Create Stickers of Own Image , If you have any better idea then please share it in Below Comments and When you will Send Stickers to your friends when they will ask you how you do this ? Then that time Don’t Forgot to Share our Blog link.